Thank you, The Smok’d Hog, for your delicious BBQ Catering! 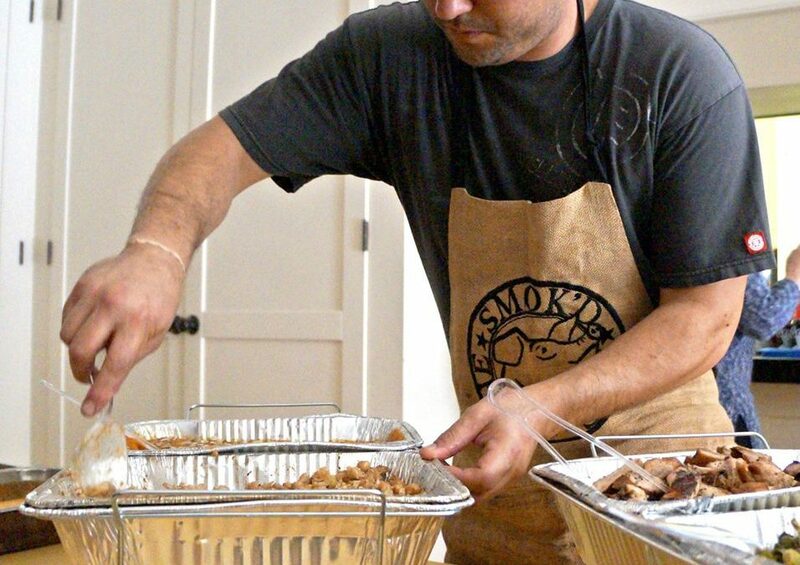 The Smok’d Hog in San Diego provided a delicious BBQ catered meal at My First Home For The Holidays 2016 and it was well received by all who attended. 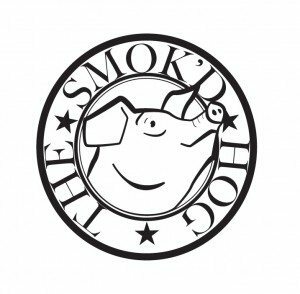 From the pulled BBQ pork to the cornbread, collard greens and coleslaw — The Smok’d Hog delivered! Over 150 people were raving about the amazing BBQ cuisine. Chris McAfee, Owner of The Smok’d Hog is someone you should get to know if you love BBQ and live in San Diego.